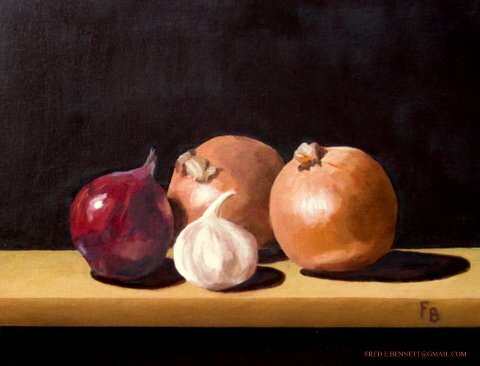 My art is based on a traditional realist approach. 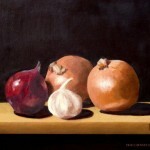 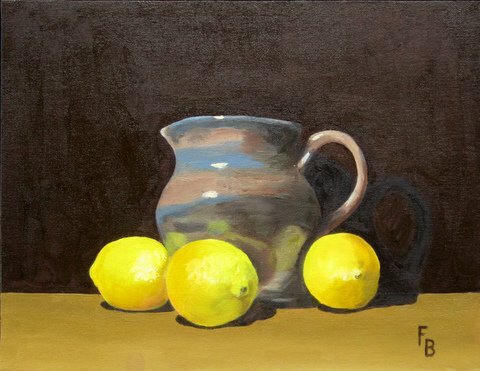 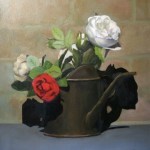 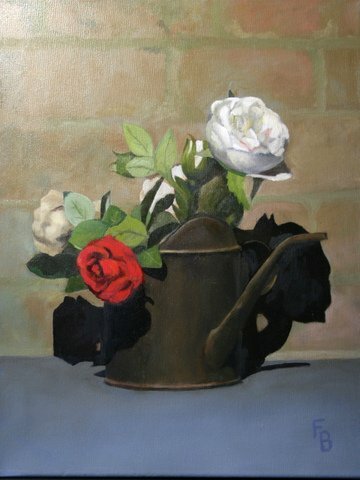 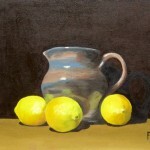 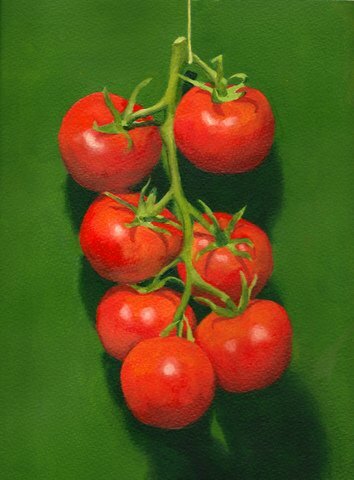 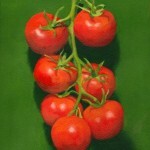 I prefer to work in oils and usually paint still-lifes based on fruit or flowers. 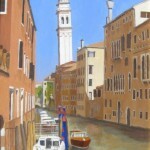 Other works include city-scapes and coastal scenes. 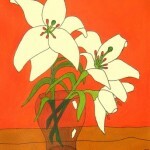 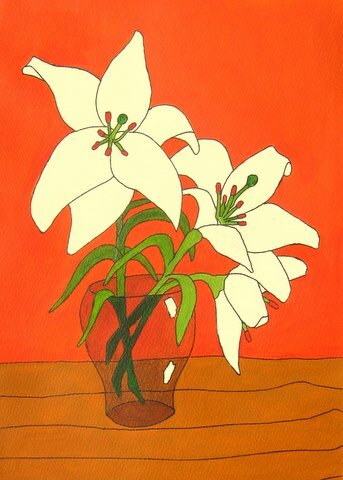 My acrylic paintings are quite different being stylised in the manner of 1930’s posters. 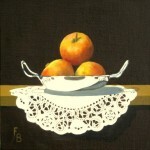 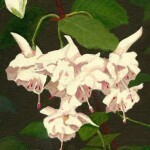 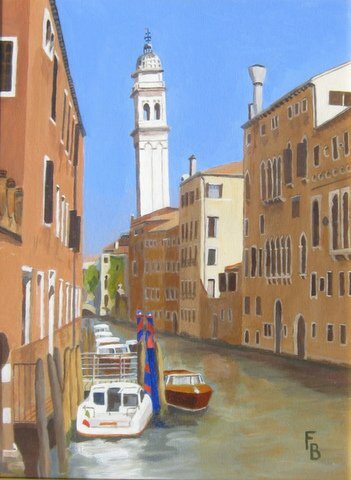 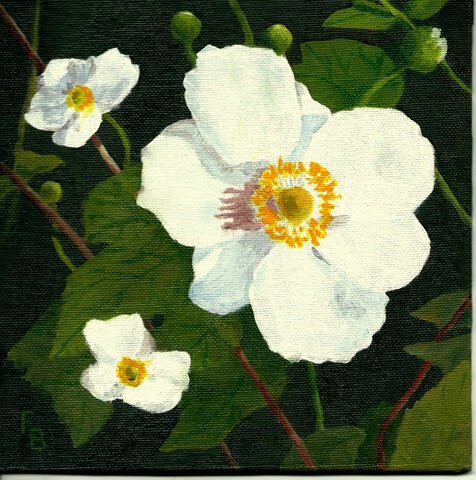 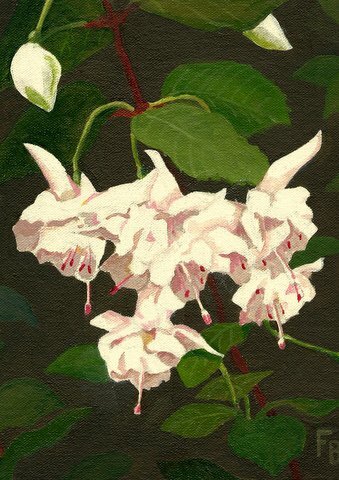 A selection of my paintings can be seen on my Facebook page here.